A nice surface,good elasticity high plasticity,high temperature resistance. A 0.7mm1.2mm stainless steel auto welding wires usually use DIN270 plastic spool(drum) packing ;net weight of each spool is 15 kg.outside of the spool using PVC shrink heat film warping, each spool put into one paper case. 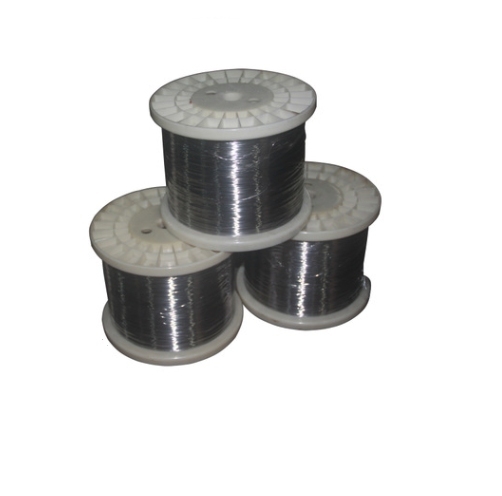 C 0.6-12mm stainless steel wire can use coil packing.inner diameter is :400mm,500mm,600mm,650mm. 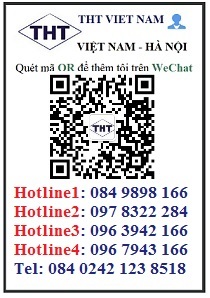 per package weight is 30-80 kg wrap films inside and outside.